Free Shipping Included! 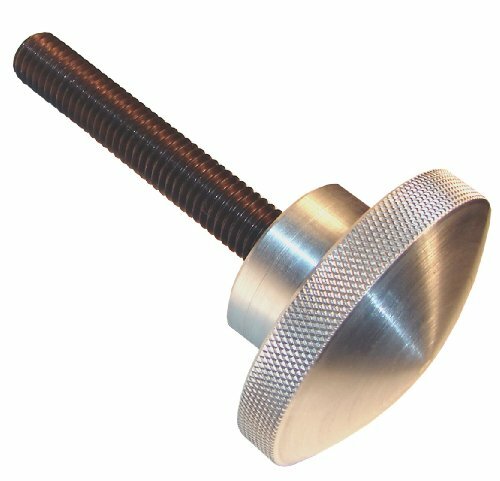 Morton Aluminum Domed Knurled Knob Assemblies, Inch Size, 3/4-10 Thread Size, 1.75'' Thread Length by Morton at RRH Place. MPN: AK-7517. Hurry! Limited time offer. Offer valid only while supplies last.